Not entirely sure if this is allowed, delete if it isn't. This is the company I work at. 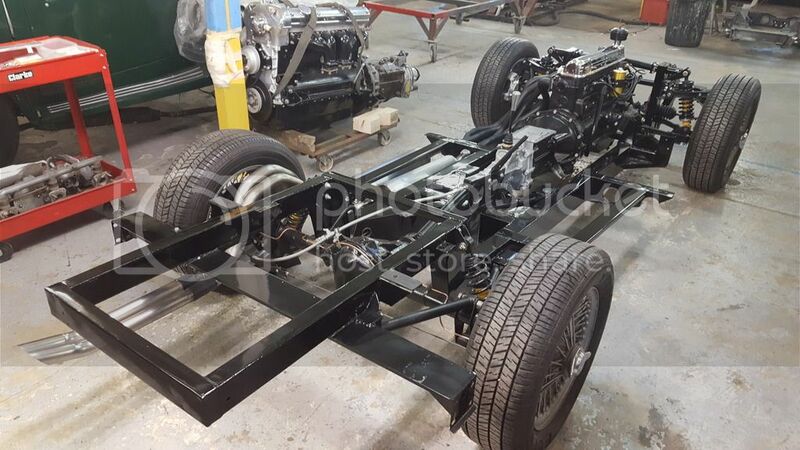 It's mainly restoration but we will do just about anything as long as it's classic or vintage. 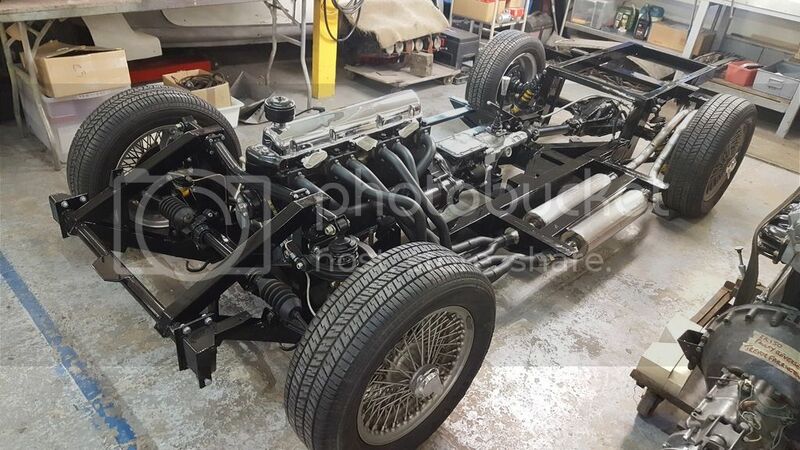 We do a lot of Jags but we have done TRs, Bentleys, Muiras, Rolls Royces, Astons, Ferraris, Pre war stuff right up to MGBs and Reliants. Trevor has built and raced two 5s and owned a couple of Coupes. 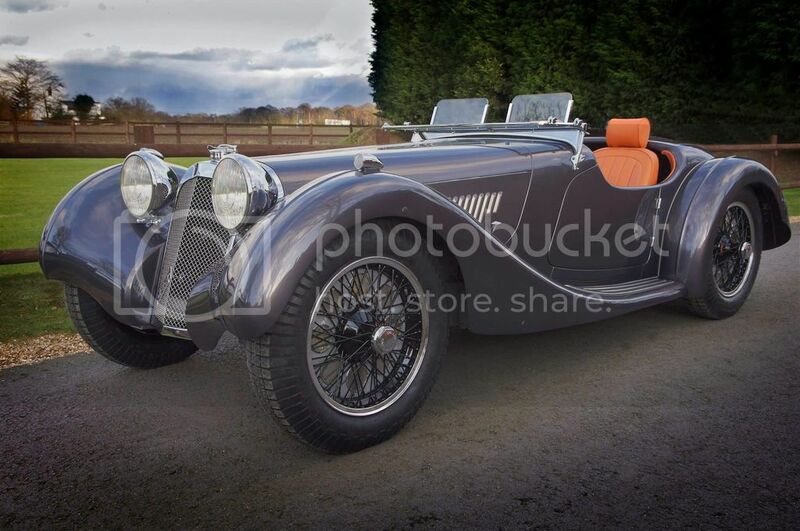 Paul Turnbull's Tango was bought by a customer and that was maintained and repaired here. We can carry out modifications as the customer pleases. 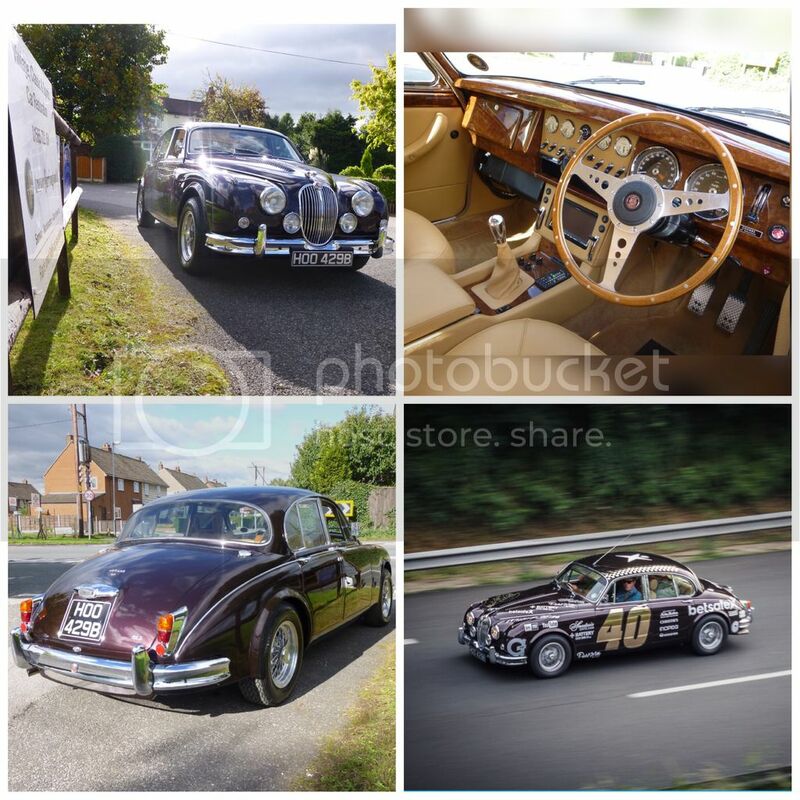 This Jaguar Mk2 was restored and modified with an uprated engine, a Supra 5 speed box, satnav with radar camera detection, air con, heated and electrically operated seats, a Tilton pedal box etc to take part in the Gumball 3000. 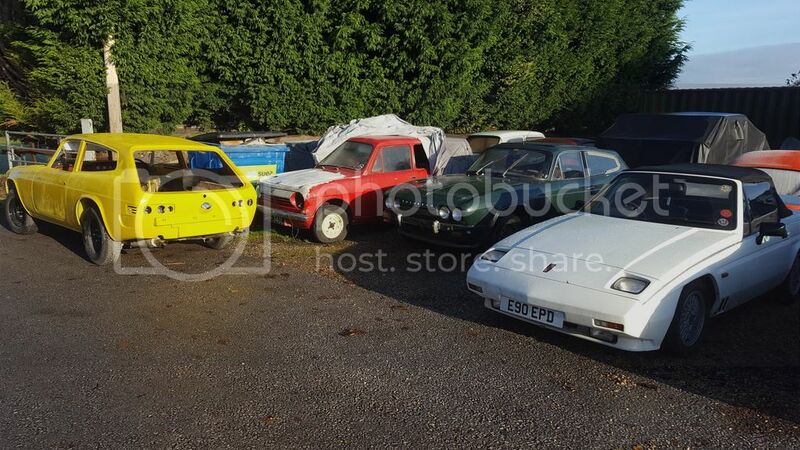 Here in The Reliant corner, we have a 5a that's just been painted, Trevor's Rebel, a 5a that is having an axle rebuild, new outriggers and other MOT work and my Ti. Would be my dream job in another life. Is that a Mays head on the Sabre, or has it had a modification to the standard head to fit that tubular manifold? Is the interior woodwork, dashboards, door cappings et al done in house? Is there any call for Ash Framing? It's a standard head, Guy. It uses D shaped adapters which sit in the head to provide a flat surface for a standard manifold. Iain Daniels supplies them. You free to tell us more about the Sabre Six Josh or is it all under wraps for the mo? Interested to know which one it is. 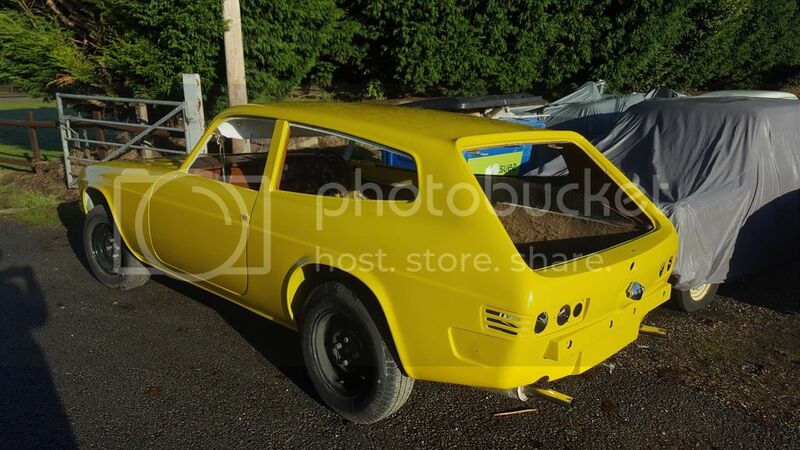 I hope you are making a note of registration and chassis numbers of any Scimitars Josh! OK, thanks - look forward to seeing the finished article! It's a small world, until recently Trevor was married to my wife's cousin Sue! It used to be mostly Jag's where have all the Scimitars come from?